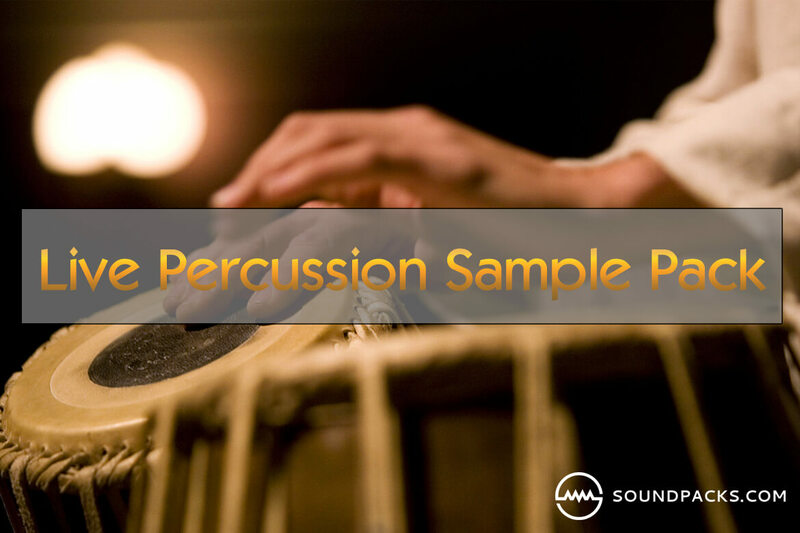 Live Percussion Sample Pack is your one stop toolbox for ethnic percussion samples. This free kit comes with a colossal selection of over 1,200 live percussion one shot samples that can be used as-is (dry) or you add some flavorful fx to meet your production needs. From hip-hop, house, downtempo, bossa nova and beyond, Live Percussion Sample Pack will be perfect for a huge range of musical styles.